The Queen’s Award for Enterprise recognises outstanding achievement by UK businesses and is the most prestigious award a UK business can receive. 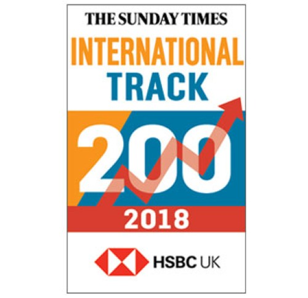 The Queen’s Award was bestowed on VHR in recognition of our sustainable growth since our inception in 2003, and our incredible financial and industry successes over the past three years. 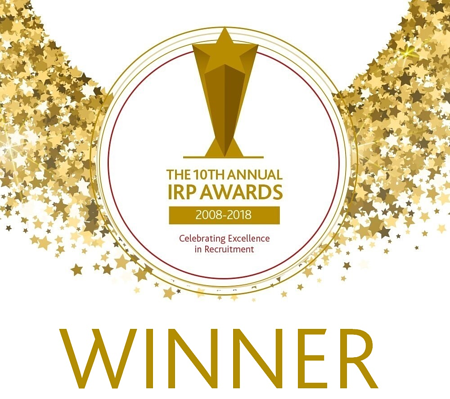 VHR were thrilled to be named Best Company To Work For (up to 150 Employees) at the 10th Annual REC IRP Awards. 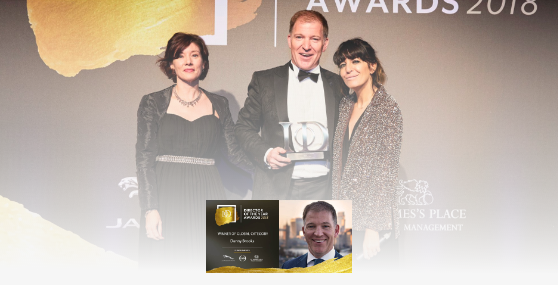 The REC (Recruitment and Employment Confederation) acts as the professional body for the recruitment industry, and the Awards serve to recognise and reward the UK’s best recruitment professionals. 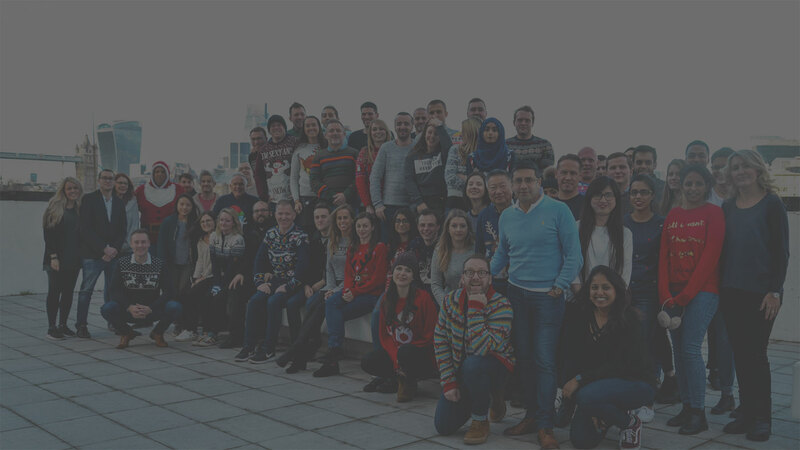 VHR were thrilled to be named Best Contractor Recruitment Company of the Year. 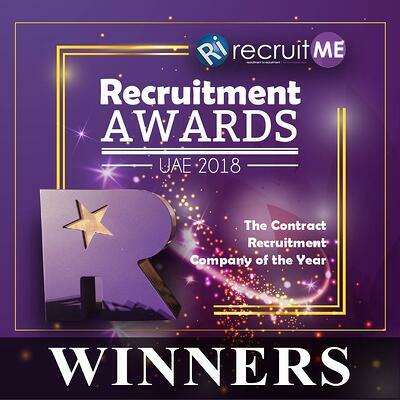 The RecruitME Awards, run by Recruitment International, serve to recognise and reward the UAE’s best recruitment professionals. The IoD Director of the Year Awards celebrate the best Directors across businesses in the UK, focusing on leadership excellence across all industries. 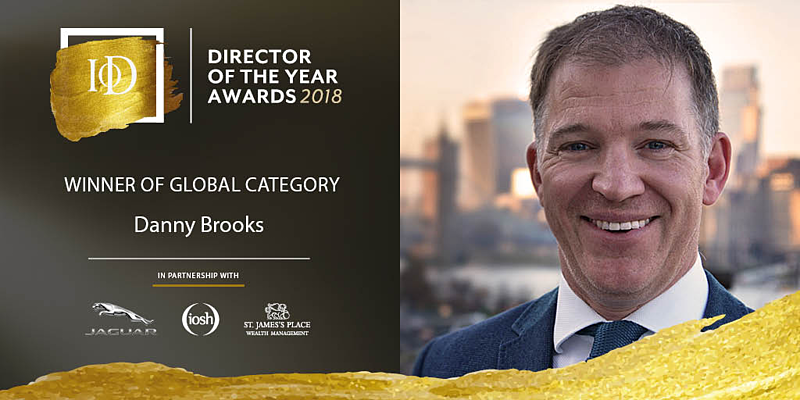 VHR’s CEO Danny Brooks was voted Global Director of the Year by the Institute of Directors in 2018. 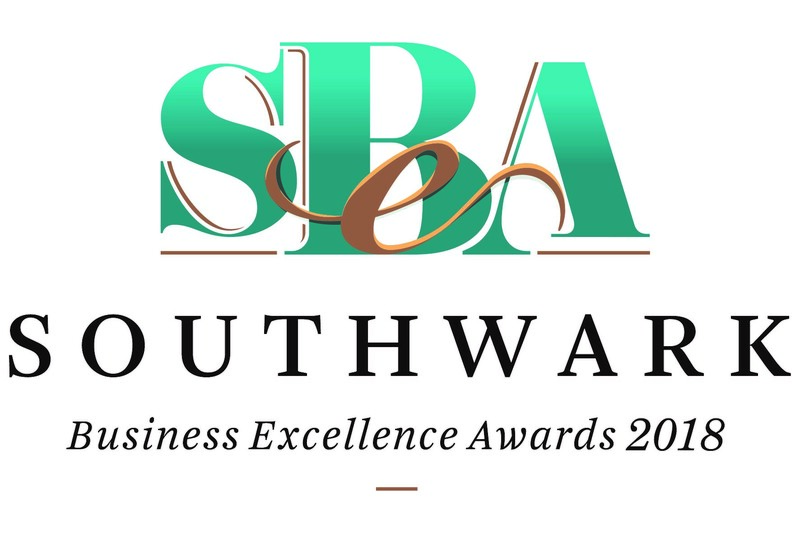 The Southwark Business Excellence Awards promote the area’s many business success stories and highlight the entrepreneurs who help to bring prosperity and growth to the borough. 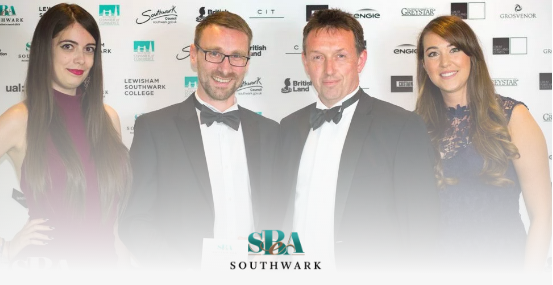 VHR were named Best Employer and VHR's CEO Danny Brooks was named Entrepreneur of the Year at the Southwark Business Excellence Awards 2018. 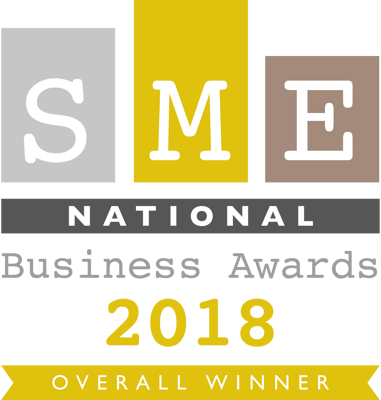 At the 2018 SME National Business Awards, VHR scooped up two Awards. We were named Business of the Year (More Than 50 Employees) and Overall Winner of all Finalists and Winners. 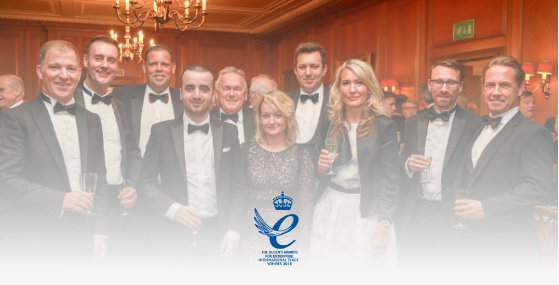 The UK Business Awards celebrate success and innovation in business across the UK. 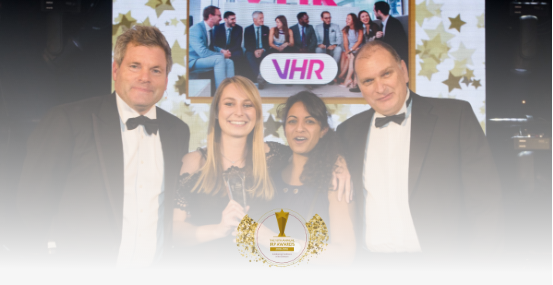 VHR were named the Gold Winner in the category of Best Professional Services Firm of the Year. 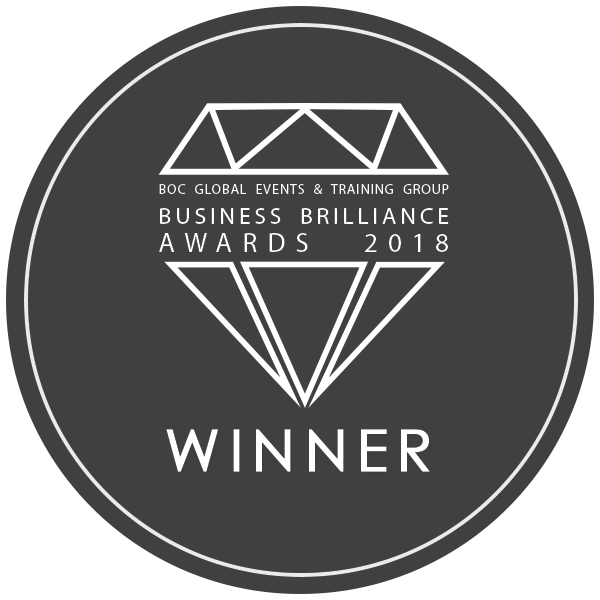 The Business Brilliance Awards recognise company growth, success and overall brilliance across the world. VHR picked up two wins for Brand Brilliance and Employer of the Year.